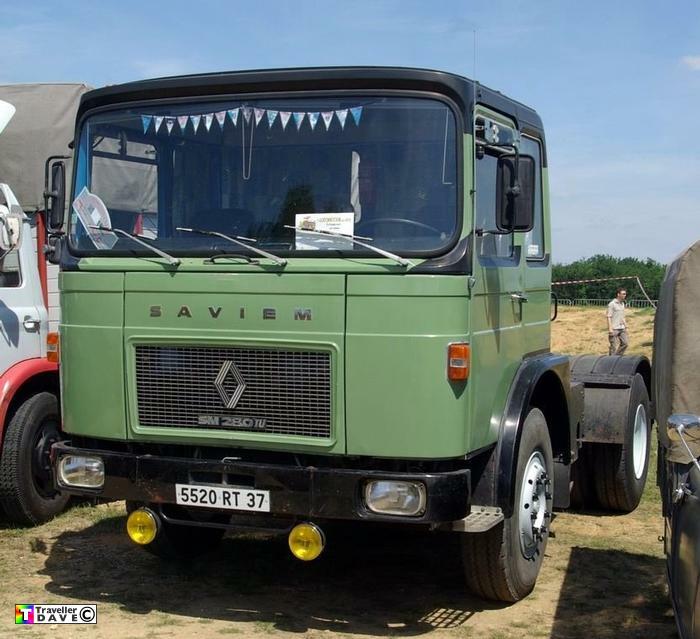 5520RT37 (1976) Saviem SM280 TUT . Seen 5.6.10 Ferte Allais (91) Essonne . France . Fitted with a MAN 6cyl. turbo 275hp .